Do you use pesticides? Do you keep bees? …. If you answered yes to either of those questions, then please visit www.bee.watch to register your interest for our new real-time alerting system. BeeWatch is creating a community between pesticide users and beekeepers with the common aim to protect the last commercial pollinator, the honeybee. 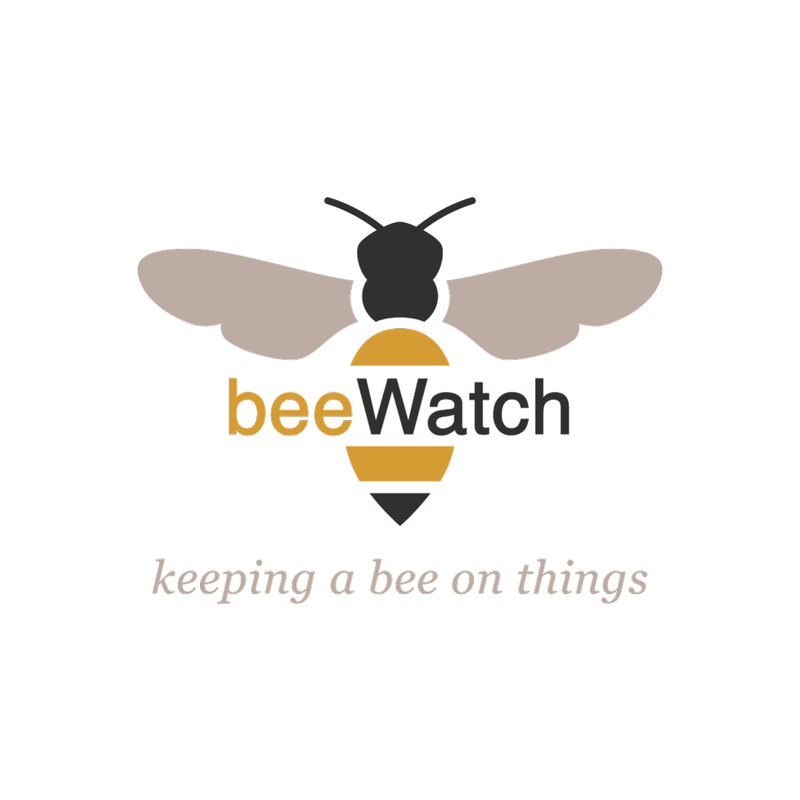 BeeWatch allows pesticide users to anonymously and instantly notify beekeepers of any pesticide use so they can close up their hives and minimise exposure. Pest controllers can also notify beekeepers of swarms that are available to be collected. 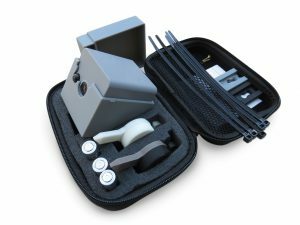 After a marketing campaign to inform Chief Constables around the country of our ‘Secured by Design’ approval, we had an immediate response from one territorial police force that have asked to trial the uWatch cube. Go to ‘The System’ page to find out more information about The Cube and The uWatch System. 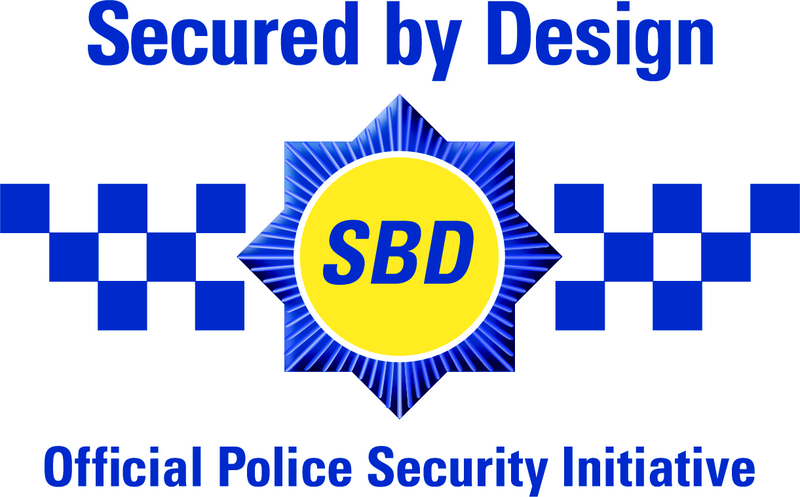 Secured by Design (SBD) is the national police crime prevention initiative that supports organisations that seek to prevent, reduce and solve crime. The approval recognises that uWatch is a system that will ‘design out crime’ and make our society a safer one. In August 2017, the uWatch Sytem was approved by the members panel which includes; two Chief Constables, the National Police Chiefs’ Council’s Crime Prevention Lead, two Assistant Chief Constables, an Assistant Commissioner with the Metropolitan Police, and a former Assistant Chief Constable for Sussex. 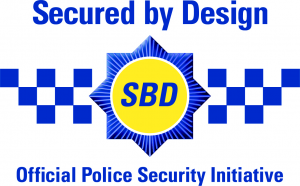 You can read more about the ‘Secured by Design’ initiative in our FAQ page.